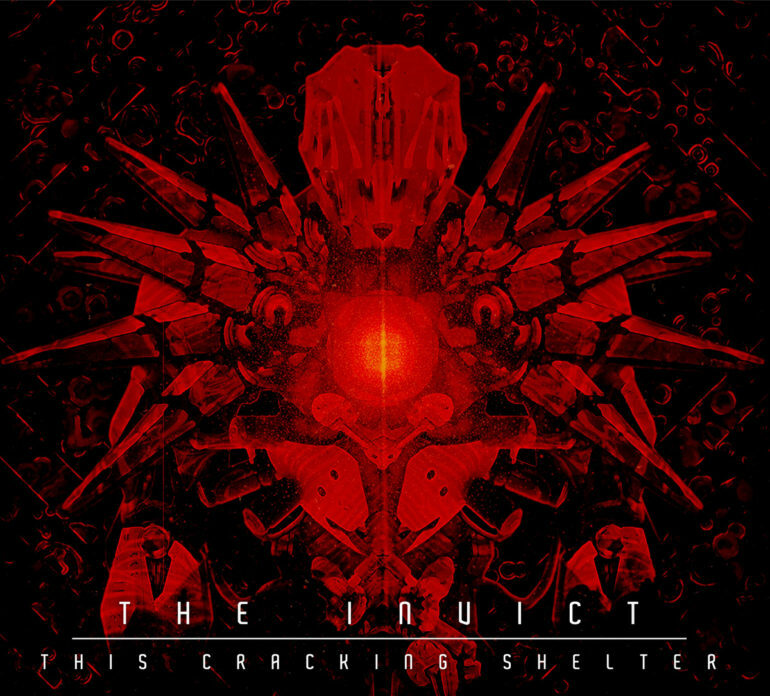 The Dutch death metal band The Invict released their debut EP ‘This Cracking Shelter’ on August 1st, 2015. This 5-piece band is formed in the dawn of 2013 and is from Den Bosch (NL). Banging drums, fat guitars, punching bass and heavy vocals are the ingredients. Let’s see what the can add to the existing death metal scene. Every month I’m listing to a lot of death metal debut EP’s and albums, but this one from The Invict is giving me a very good feeling. The sound is from high quality and these guys are really adding some new elements to the death metal music. There are nice tempo changes and the solo’s and melodic guitar fills fit perfectly into the songs. It brings the music and songs a kind of refreshing element. Also the voice of Teun van der Boom is heavy, dark and easy to listen to. The only weak point I can mention is song 3, entitled ‘The Invict’. It starts with a long intro and the whole song is quite slow. I think the real death metal fans are not getting very enthusiastic about that one. But overall this band released a very nice debut EP and they can be proud of it. So, to be honest with you, I really don’t understand why this band has only 278 likes on Facebook! If they continue like this and work hard, they will end up in the higher region of Dutch death metal. I’m for sure!